John Edgar Sherrard - Membership information with The Florida Bar - Find more information about John Edgar Sherrard on The Florida Bar website including the attorney's current membership classification, eligibility status and ten year discipline history, if any. Check the Florida bar website to make sure the attorney is a member in good standing with the Florida Bar and currently licensed to practice law in Florida. 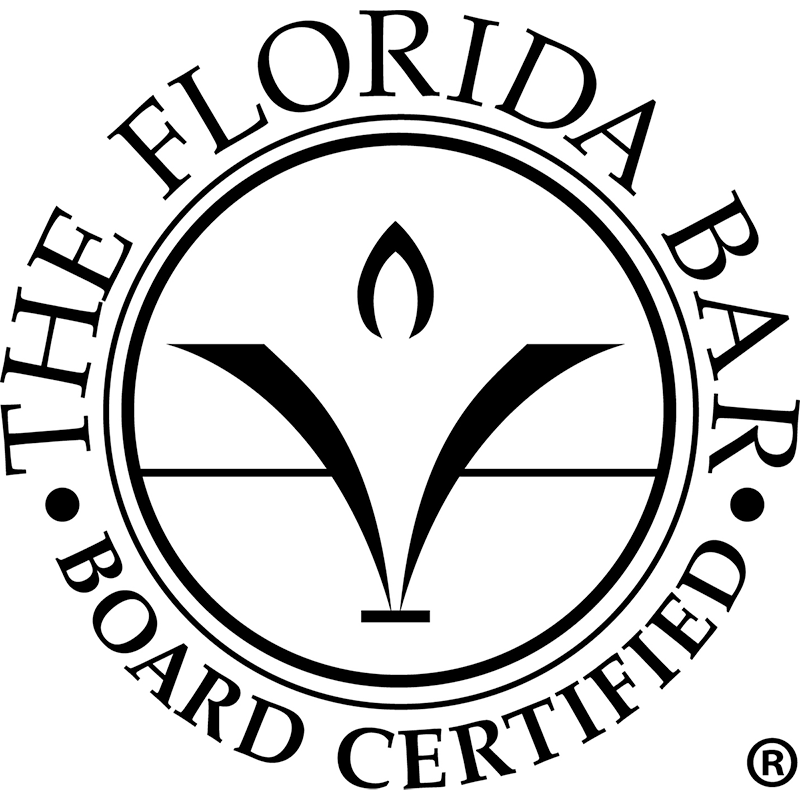 Florida Bar Board Certification in Marital and Family Law - Lawyers certified in Marital and Family Law by the Florida Board of Legal Specialization have demonstrated substantial involvement in this area of the law. The practice of family law in the state of Florida generally hinges on statutory and procedural laws that are specific to this state. Under Rule 6-6.2, "marital and family law" is defined as the "practice of law dealing with legal problems arising from the family relationship of husband and wife and parent and child, including civil controversies arising from those relationships." The definition of marital and family law includes the actual pretrial and trial process, as well as "evaluating, handling, and resolving such controversies prior to and during the institution of suit and postjudgment proceedings."